In this perfect Fall weather take the whole family this weekend and explore the arts village that appears every year on the campus of Gatlinburg’s downtown jewel, the Arrowmont School of Arts & Crafts. 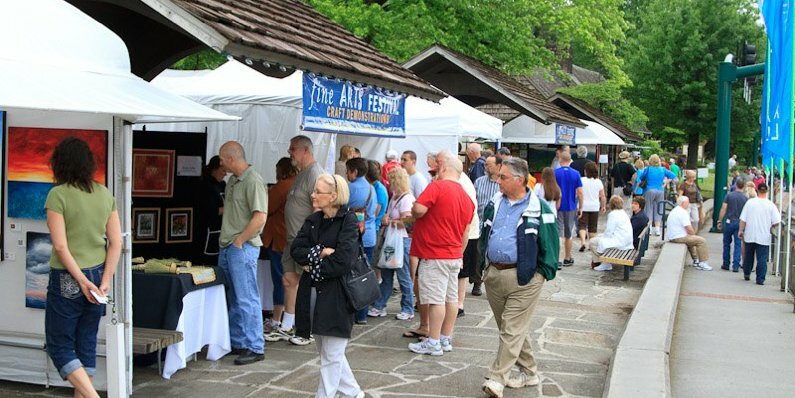 Yes, it’s the 9th Annual Gatlinburg Fine Arts Festival, with FREE admission to a three-day celebration of the highest quality artisanship, Friday through Sunday, October 4-6. Artists picked by jury congregate once again from near and far to demonstrate their skills and creativity, with the bar set high and $10,000 in awards and rewards at stake. The Festival is very popular, but even well attended the campus has elbow room enough to enjoy the stroll and the great scenery of this lovely setting. This year 55 artists will highlight their creations over the three days with over 130 hours of demonstrations of their craft. 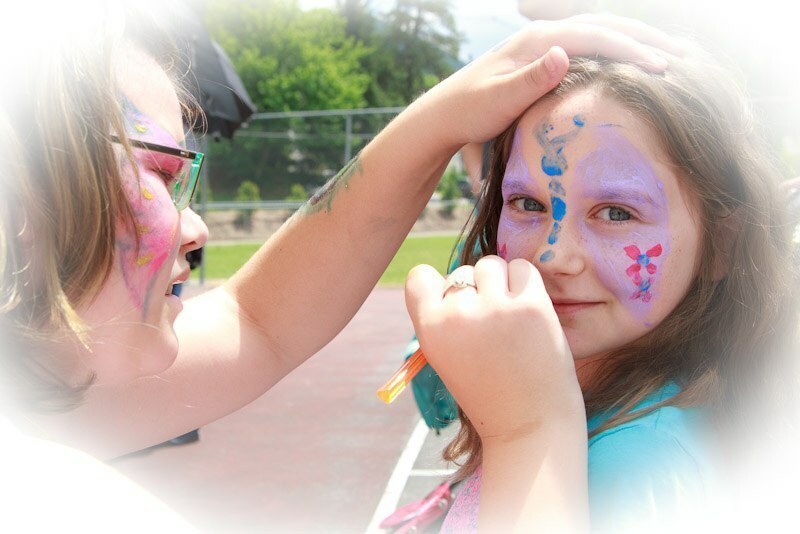 Kids love the festival for their own hands-on arts & crafts projects, organized specially for them in their own kids area, including of course the highly artistic face-painting! Grown ups will be amazed as ever at the wonderful variety of finely rendered media on display at the festival, from textiles to fibers and baskets, from wood to paper, ceramics to metals, enamel to jewelry, to glass – and more. 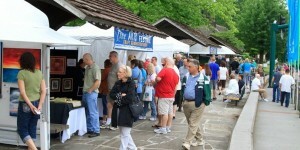 The Festival is rightly called a celebration of the handmade, and celebrates also those age-old categories of music and food, with a food court featuring southern cooking, and the strains of Appalachian music filling the air. Arrowmont School of Arts & Crafts has roots a hundred years deep in the community, with an acclaimed faculty teaching an internationally renowned visual-arts education. Take the time to explore the many classes available, and visit the fantastic galleries while you’re there!